Verdicta is a consulting and research firm based in Iceland. 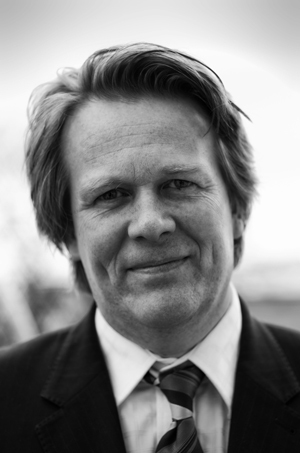 The firm was founded by Hal Oskarsson in 2000. More than 10 yeas later, with experience in the small yet diverse Icelandic marketplace, Verdicta started to take on clients outside of Iceland, with a focus on Scandinavia and Europe. From the beginning, Verdicta’s clients have been diverse in size and operations, with annual revenues ranging from about €1 million to over €50 billion. Banks and other financial companies. Official and private institutions and organizations. Hal Oskarsson (Hallgrímur Óskarsson) was born in Iceland in 1967 and has been in consulting and research for over 10 years. Hals’s education is in industrial & operational engineering, market research, understanding consumers and strategic communications. Since 2000, Hal has consulted with companies ranging from small to very large, based in Iceland, Scandinavia and Europe. In addition to managing, Hal is also deeply involved with the consulting and research processes for most clients, not to mention the one function he likes the most: R&D. Frequently, Hal has appeared in the news media to give his views on wide range of issues. Some examples from the national media in Iceland can be found here: In the Media. Sigurd has over 6 years of experience in marketing, branding, management and general business consulting. Gudmund has over 5 years of experience in management consulting and over 10 years of experience on general management, teaching, innovation and engineering. Gunnar has over 5 years of experience in computer science, web programming, technical consulting and information management. Neil has over 8 years of experience in education, human resources, lecturing and consulting.